This is one of my all time favourite posts of yours Brooke! 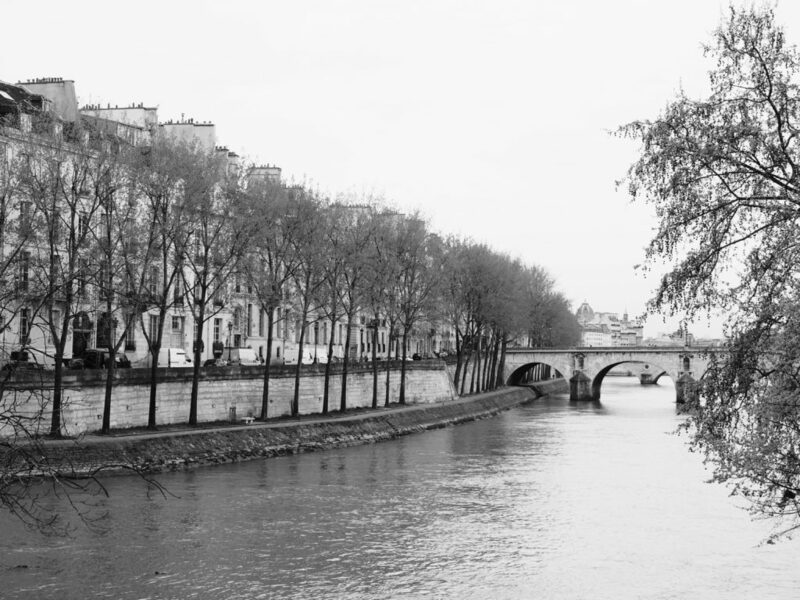 I love, love, love the black and white photos, I personally think that Paris looks the best in those tones. 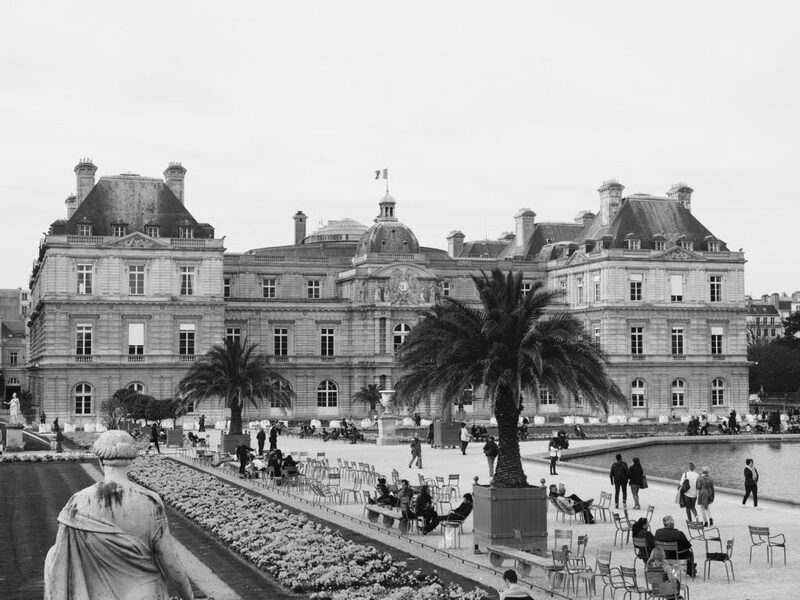 Perhaps I would have done better if I had read a post like this before but I recently had a 24 hour layover in Paris and was thoroughly disappointed. I’m generally pretty good about creating my itineraries when I visit new cities but I just felt like it really wasn’t even worth visiting. I’m going to give it another go and maybe try visiting in the Winter (everything is beautiful during Christmas, right!?) and I’ll definitely be checking out a few of these places while I’m there. Nice post! thanks for the sharing. This is so cute! Love reminiscing and pretending that I lived in the past! went to.Now its all in one place..lol. Another person as well thats bookmarking this. Thank you-Thank you. 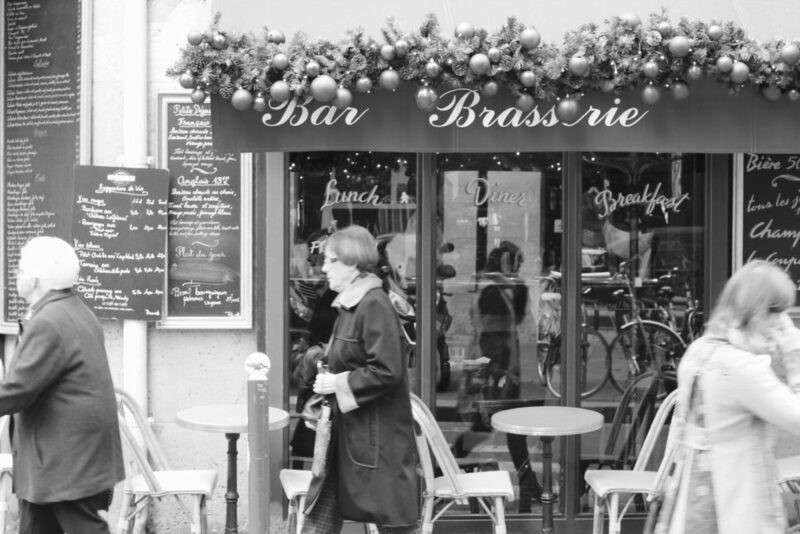 Love these Paris photos in black and white — it’s like suddenly stepping back in time. Can’t wait to return this summer! 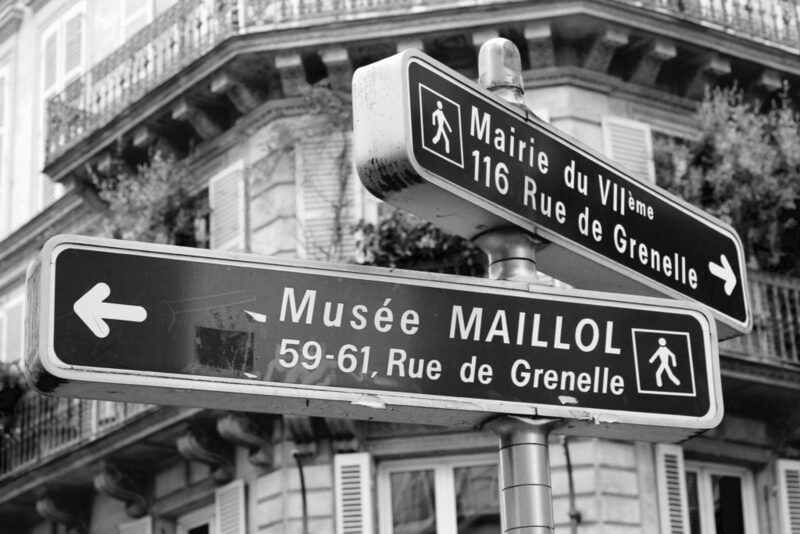 I’ll be moving to Paris next month, so this post was absolutely perfect timing! Thank you so much for this! It’s so hard to get all of the areas straight, especially when I speak zero French. Bookmarking it.